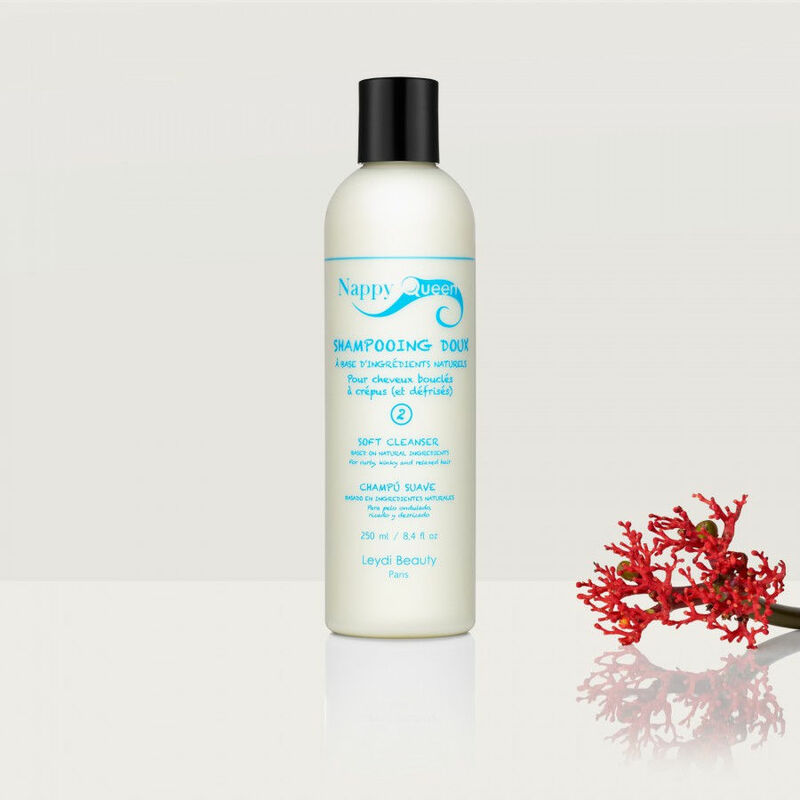 This creamy soft cleanser will gently cleanse your hair while maintaining its natural moisture. Nurturing and protective, it provides elasticity and vitality to your dry hair while starting the detangling process. Massage a small amount of cleanser onto wet hair and scalp, then rinse it out. Repeat if necessary.